About | It's Time to Be A Parent Again! First and foremost, I strongly believe that the Chief Law Enforcement Officer in a child's life is not the Sheriff or Chief of Police, but instead is the mom, dad, grandparent, or foster parent that is raising the child. As a young man growing up in North Florida, I never worried about being in trouble with law enforcement, as I was more worried about being in trouble with my parents. Granted, today's parents and children face challenges like never before. Drugs, gangs, bullying and even social media have completely changed our ability to keep watch and hold them accountable for their actions. Today's parenting is 24 hours a day and one of the most demanding jobs in the world, but it is also one of the most rewarding opportunities that life has to offer. As a parent of 4, I personally know how hard it is to Tough Love your child. As a veteran law enforcement for over 35 years, I know that going to visit your child in prison is even harder, and going to see them in a cemetery is truly unimaginable! Unfortunately, in today's society those may just be the only choices you have. That's why it's important for you to have every tool possible, to be your child's personal cop. Thank you for attending and here are some helpful tips to start our series on how to stay involved in your child's life, hold them accountable for their actions, and also how to recognize potential problems they may face..
Sheriff Wayne Ivey has been a Law Enforcement Officer for over three decades. 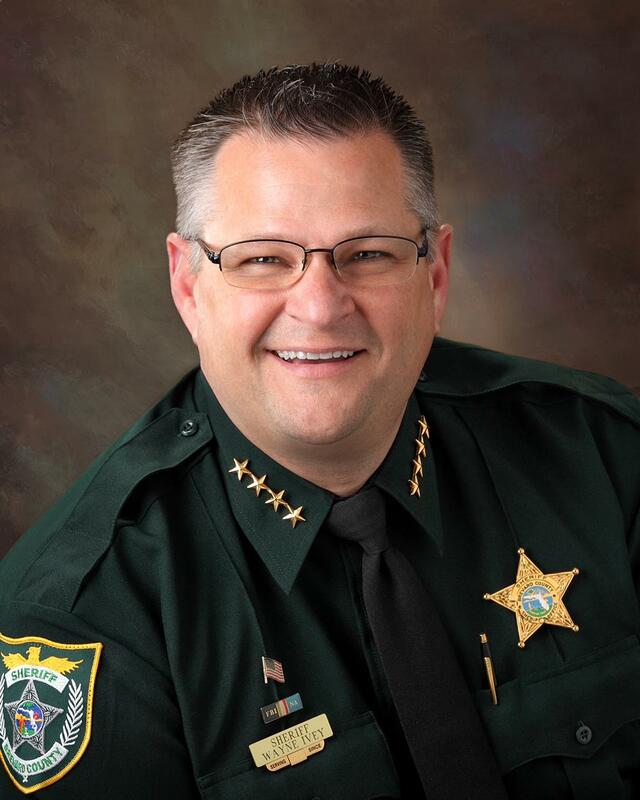 Sheriff Ivey is a graduate of the FBI National Academy and has a Bachelor’s Degree from Daytona State College in Management and Supervision. 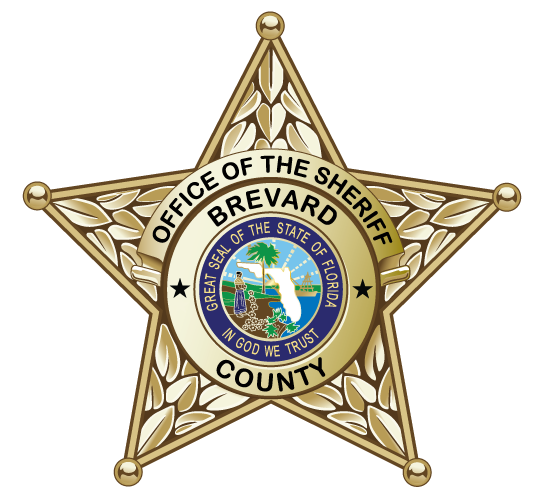 Sheriff Ivey’s background in law enforcement is inclusive of Management, Criminal Investigations, Narcotics, Patrol Services, Public Integrity Investigations, and Corrections.